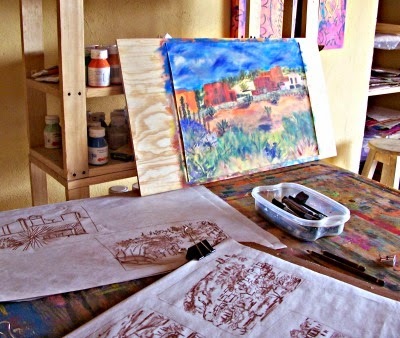 Here is some work in process as participants engage in plain air painting and studio painting. 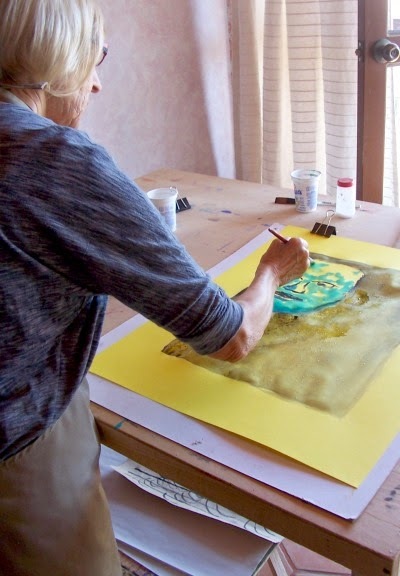 Some of the participants have no experience, some have tried watercolor or mixed media on their own or in workshops here and there, others are experienced painter, some are teachers art them-self. 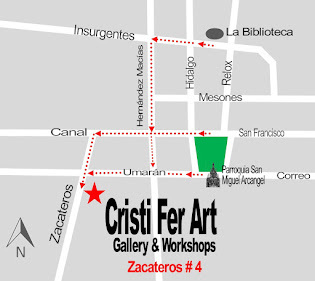 We are happy to say we have something to offer to everybody! 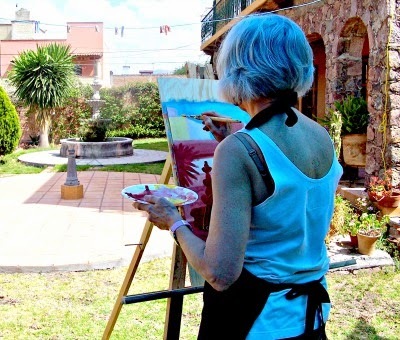 Contact us and let us know how much time you want to dedicate to painting during your time in San Miguel. Tell us what is your level of experience? What would like to accomplish? 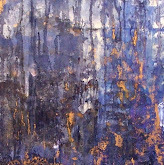 Paint a painting in one day, with no experience needed, enjoy 3 or 5 days of painting? of 6 nights/ price for off season.